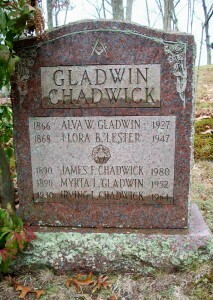 Born: 1890 in New London Ct.
Died: October 24, 1952 in Bourne Ma. at 62 yrs, 3 mos, 3 d.
2. 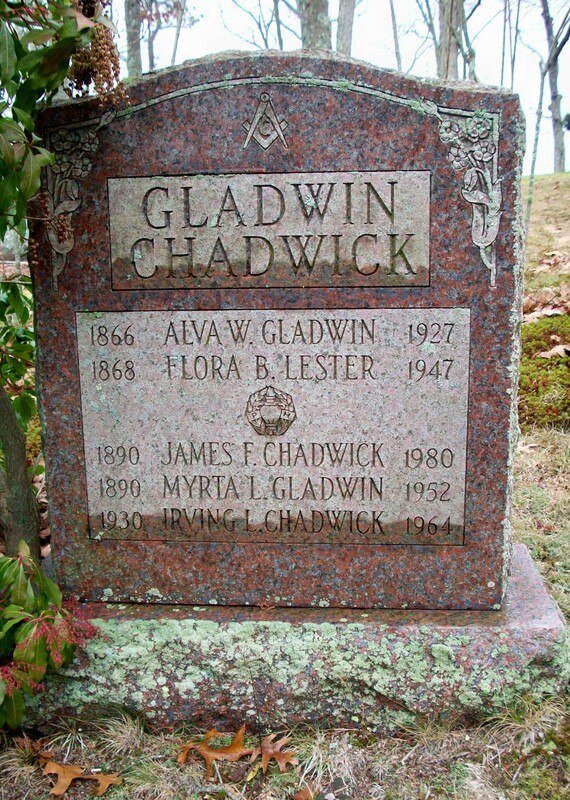 Irving Lester Chadwick; (November 14, 1930 – November 26, 1964); Irving died in Bourne Ma. at 34 yrs, 12 d. & is buried in Cataumet Cemetery.